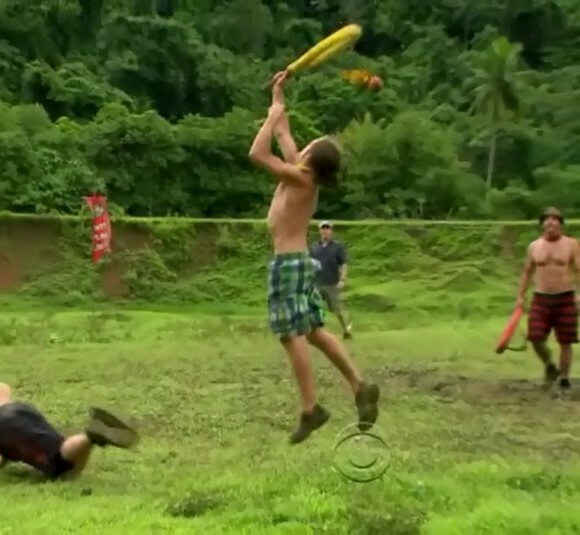 Malcolm Freberg dominating the immunity challenge. Michael Skupin sitting on Jonathan Penner for a while! 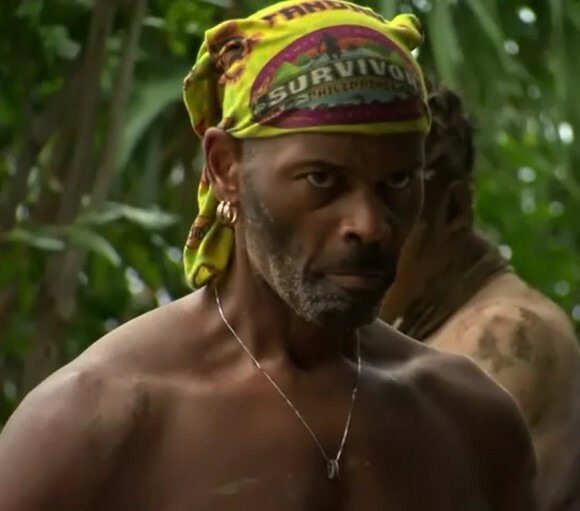 Sexiest player in Survivor, no competition there. I want to see more Artis hate towards Kalabaw. Sitting out of challenges is not enough, Abi always wants to explode on someone. Ahh, Malcolm killed it in this challenge. Amazing athlete he is. Carter could do nothing to defend him, and even when Jeff changed places he could do nothing still.